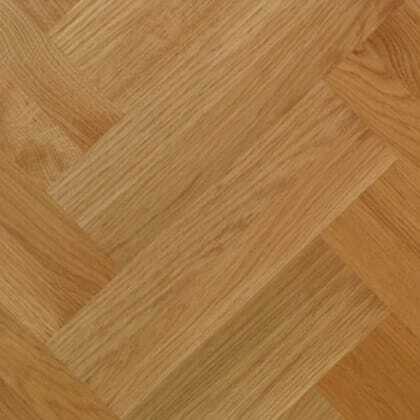 PQT050 Prime Oak engineered block is unfinished. 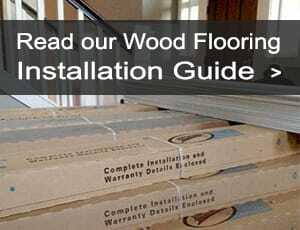 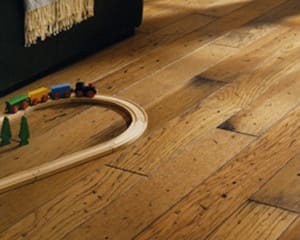 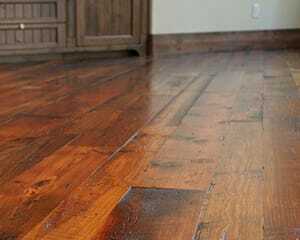 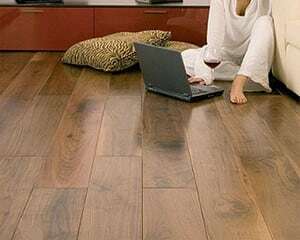 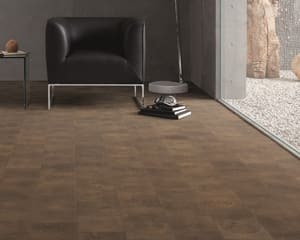 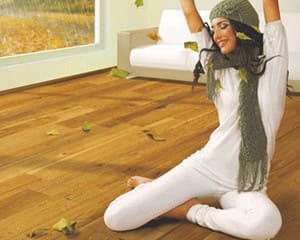 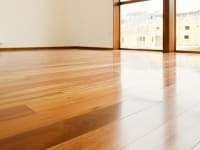 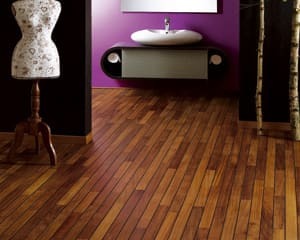 It is both rich and distinctive, the texture, clean character and grain of the wood with little blemish is enhanced once either oiled or lacquered once installed Milled to same visual dimensions of a solid blocks with the stability and durability of being enginnered and suitable for underfloor heating. 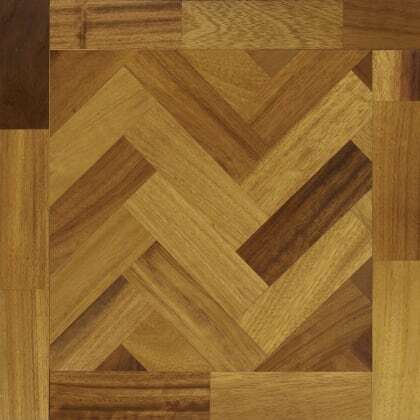 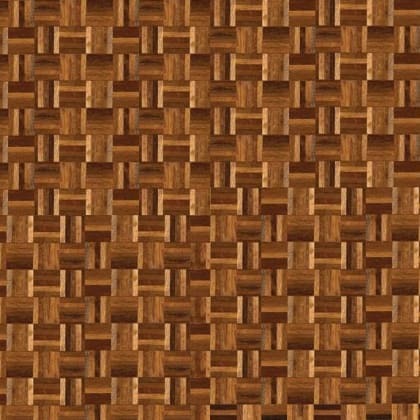 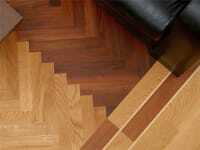 Parquet block floors are about a bespoke floor that can combine different styles and finishes that is oozes your personal taste Unfinished Square Edged Prime Engineered Tongue & Groove 13mm x 70mm x 280mm 0.39m2 coverage per pack The most popular type of pattern found in UK properties for parquet block hardwood flooring is Herringbone and commonly found in many homes and buildings which are applied in a single or double format with a double boarder. 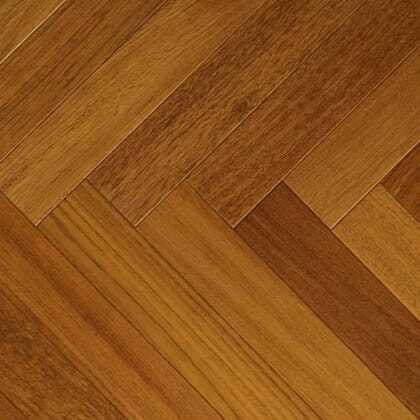 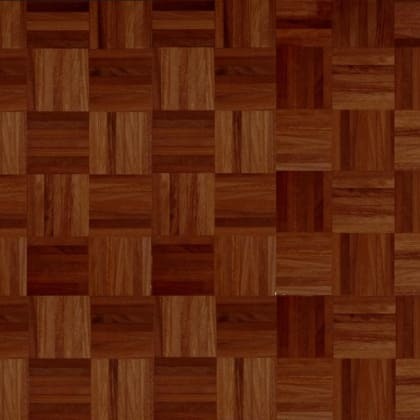 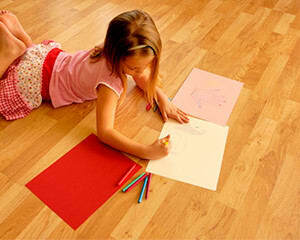 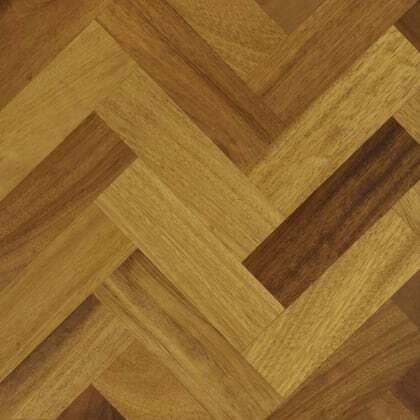 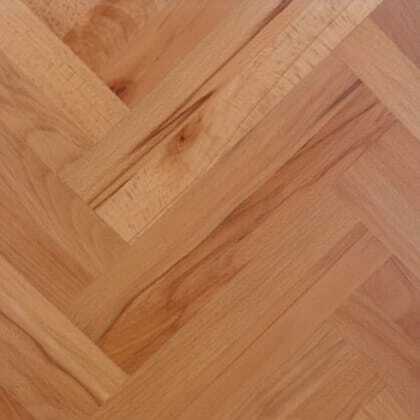 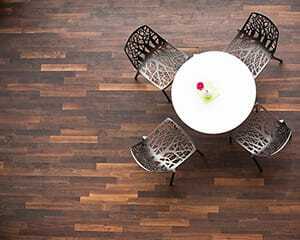 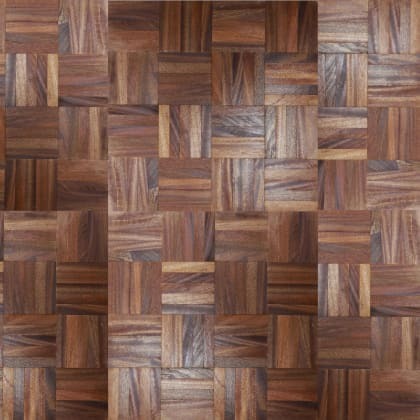 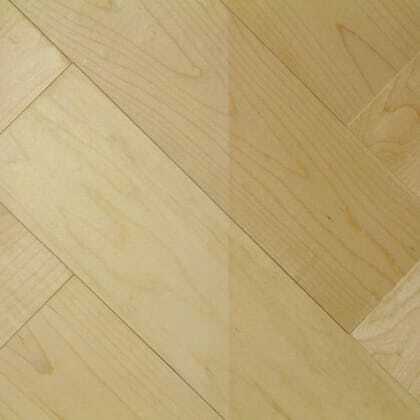 Patterns that can be applied to parquet block floors are: Diagonal Herringbone Single Herringbone Double Herringbone ..
PQT008 Prime Iroko 230mm Parquet Block - Herringbone is unfinished. 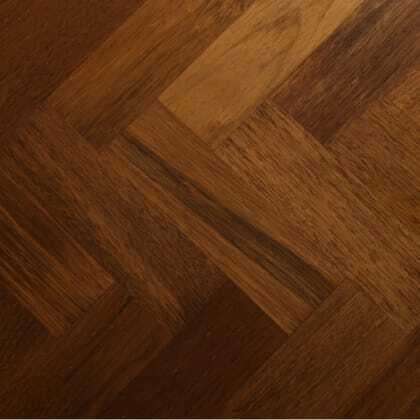 It is both rich and distinctive, the texture, clean character and grain of the wood with little blemish is enhanced once either oiled or lacquered once installed Parquet block floors are about a bespoke floor that can combine different styles and finishes that is oozes your personal taste Unfinished Square Edged Prime Solid Tongue & Groove 20mm x 70mm x 230mm 0.64m2 coverage per pack The most popular type of pattern found in UK properties for parquet block hardwood flooring is Herringbone and commonly found in many homes and buildings which are applied in a single or double format with a double boarder. 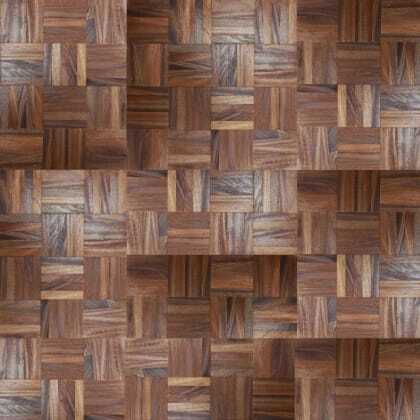 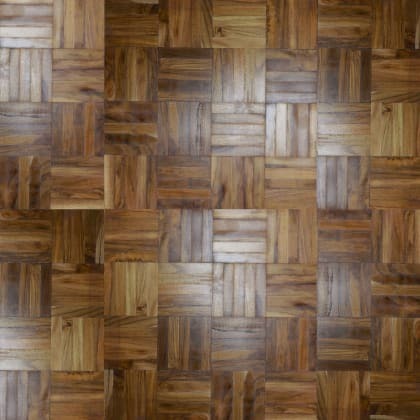 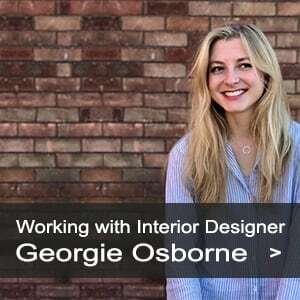 Patterns that can be applied to parquet block floors are: Diagonal Herringbone Single Herringbone Double Herringbone Triple Basket Weave Dutch Basket Brick ..